Super Drilling Pvt. Ltd. - Concrete Core Drilling Core Drilling is executed when a core sample or an access through the concrete wall is required. This may be required for the drilling of anchorage in the D'wall or similar work. We are executing similar work for the underground construction work. SDPL is well experienced and well-equipped to carry out these works. We have executed the following projects by Core Drilling Method: Core Drilling at Koldam Hydro Electric Power Project, Koldam, H.P.Core cutting for the installation of anchorage at Delhi Metro Multilevel Underground car Parking Project at High Court, Delhi. 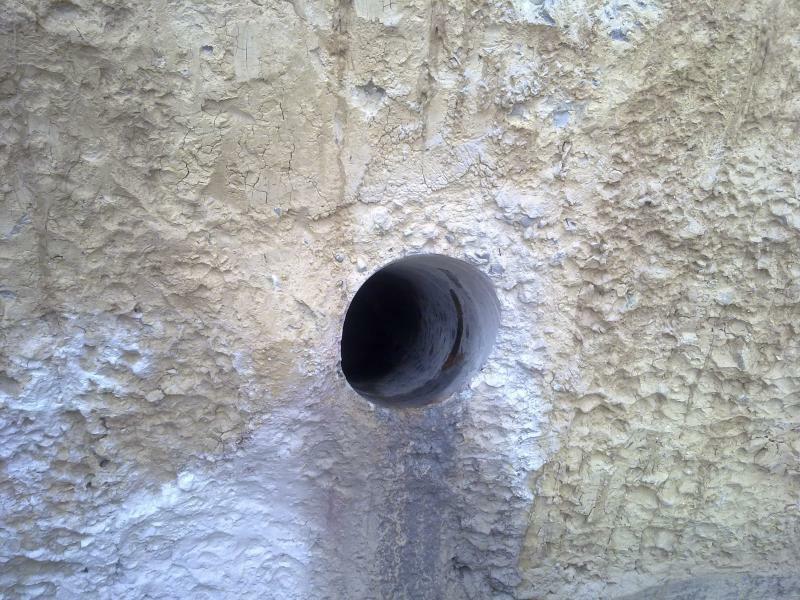 Core Drilling is executed when a core sample or an access through the concrete wall is required. This may be required for the drilling of anchorage in the D'wall or similar work. We are executing similar work for the underground construction work. SDPL is well experienced and well-equipped to carry out these works. 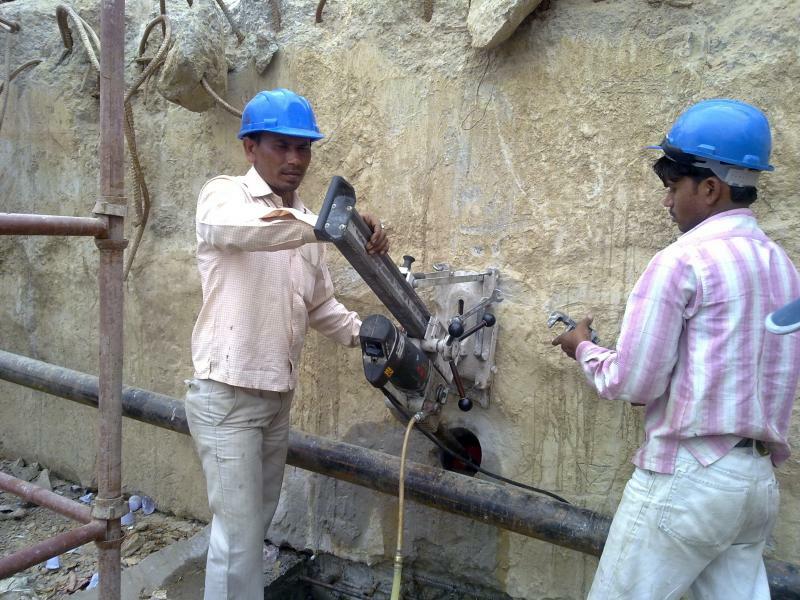 Core Drilling at Koldam Hydro Electric Power Project, Koldam, H.P. Core cutting for the installation of anchorage at Delhi Metro Multilevel Underground car Parking Project at High Court, Delhi.